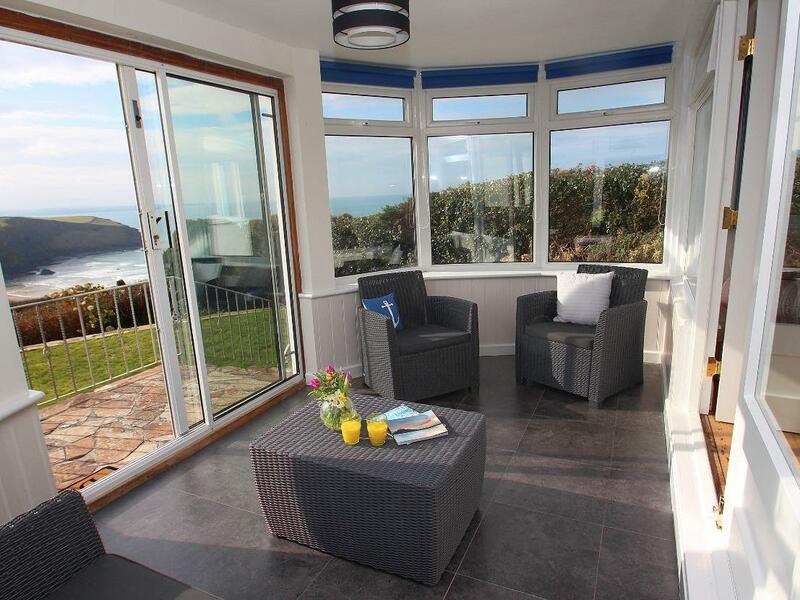 Find details for North Park, My Cottage Holiday provides images and information for the holiday let North Park located in Bude including prices and facilities. 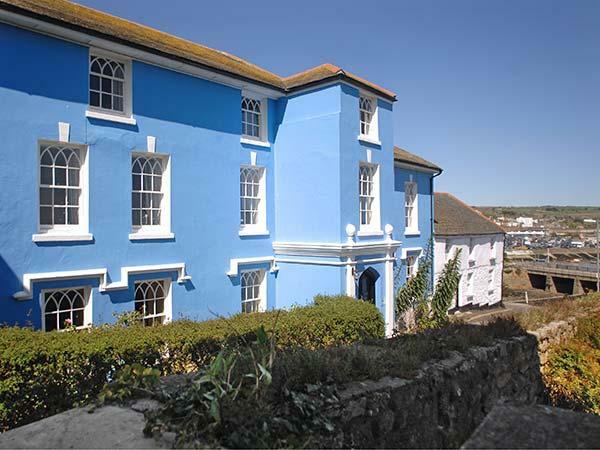 This holiday home does not accept pets, is child friendly and North Park is non smoking where bed linen is included in the cost. 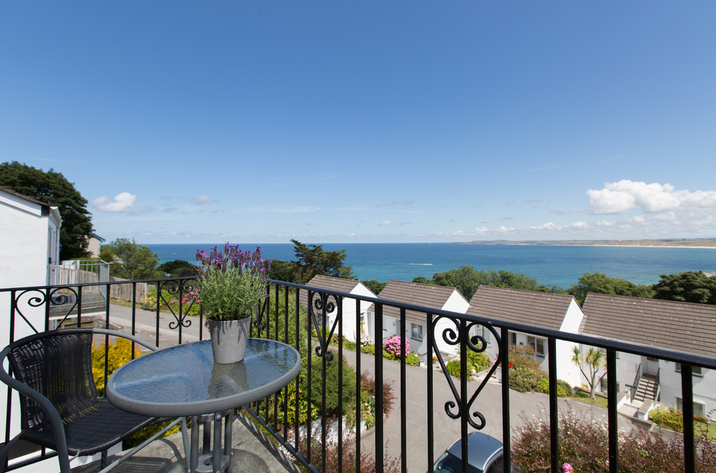 7 visitors can be accommodated at North Park in Cornwall. 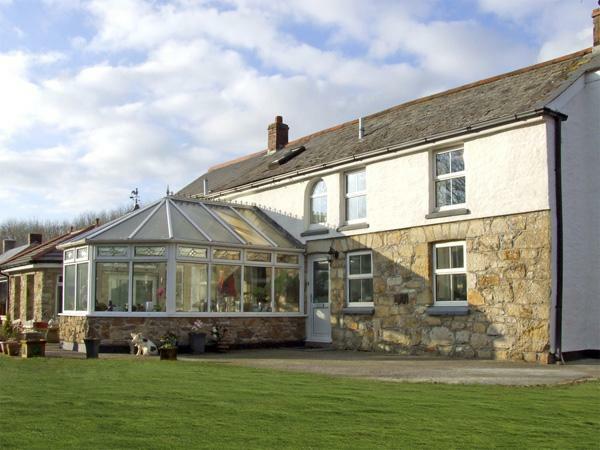 This property has 3 bedrooms in Bude. 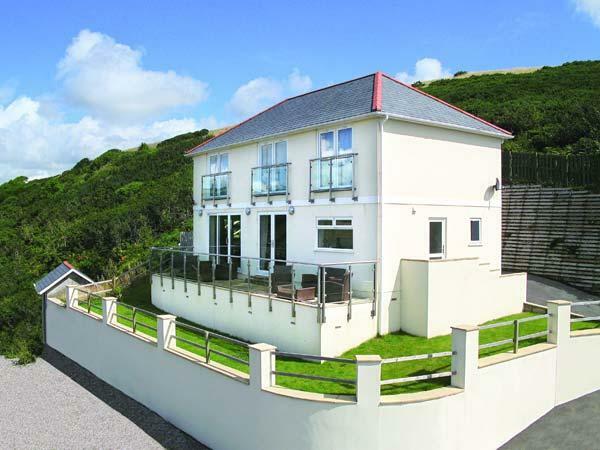 Enjoy 4 bathrooms at North Park set Bude. North Park in Bude is not dog friendly. 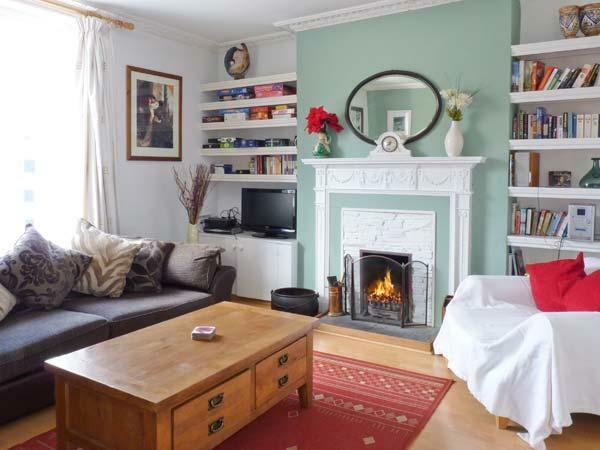 This is a child friendly self catering property. North Park in Bude is not suitable for smokers. North Park comes with free parking . 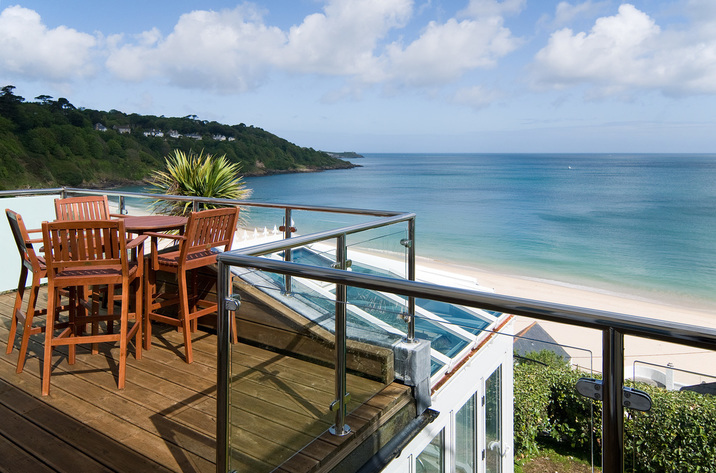 This property in Cornwall has a garden / patio. North Park has a dishwasher. North Park has angling available. Linen included in the cost at North Park. 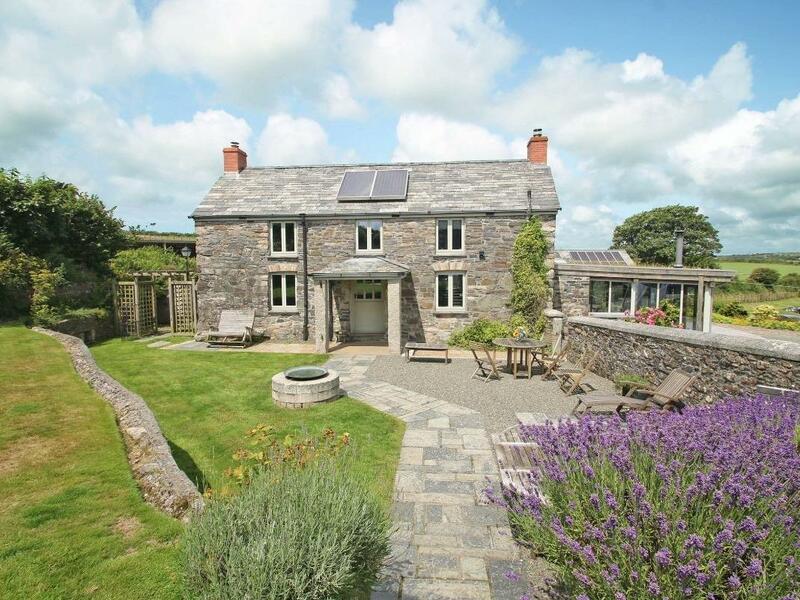 North Park in Cornwall is a farm holiday cottage. I stayed at North Park with my wife, two kids, parents and granddad in June 17 and we had a fabulous time. 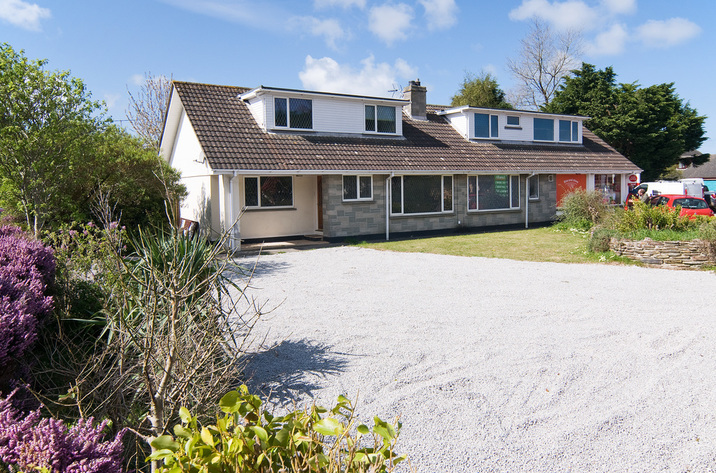 The cottage is absolutely spot on - clean, spacious for 7 of us, excellent facilities including games for the kids, downstairs walk in shower which was ideal for my elderly granddad, tv and dvd's.... basically if it was raining there was plenty to do. The cottage is next door to a farm so we enjoyed the daily sight of a sheepdog rounding up the sheep in the field next door! The view of the sea (about 2 miles in the distance) was stunning.